The Keter Group is one of the world’s leading manufacturers and marketers of plastic consumer products, and a global trendsetter in the do-it-yourself (DIY), household and garden products markets. 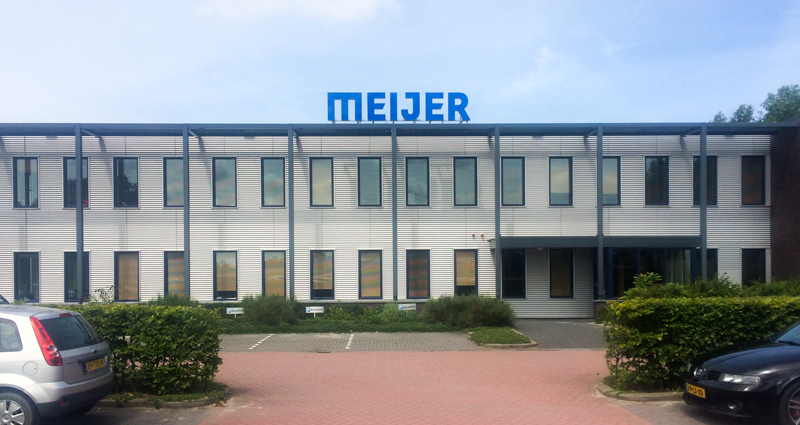 With 29 plants in Israel, Europe and the United States, Keter Group manufactures a wide range of product lines that are sold in over 90 countries worldwide. Having different customers with different logistics needs around the world, Keter Plastics, an Israeli manufacturer of plastic storage products must have a quick and effective loading solution to be able to load a container with palatalized goods using regular forklift and quickly switch attachment to load a container with non-pallet goods that were placed on slip-sheets using push pull. A quick turn from a regular forklift to a push pull is possible thanks to the Fork Mounted Push Pull made by Meijer Handling Solutions. 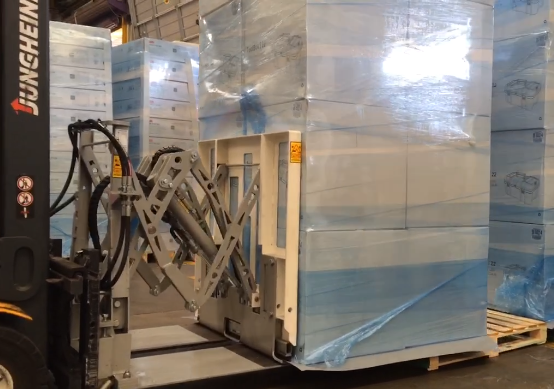 The quick change, along with the outstanding speed of the push pull action brings a tremendous impact for the productivity and ease of loading.